It worked decent enough for her tiny 720P monitor, but once she graduated to a 1080P 24" her GPU really struggled. She quickly got tired of the hand-me down I gave her, so of course she wanted to build her own. And as a heads up; She never truly decided if she wanted her white computer to be lit with a blue or purple glow, so I bought her an RGB light kit so she could change it depending on her mood... lol. Just so you know why its sometimes blue and sometimes purple. When she was selecting parts, she was VERY picky with their looks. EVERYTHING had to match the color scheme and everything had to be cosmetically to her liking... which was sometimes difficult because I wasn't going to let her pick out something entirely worthless... you should have seen some of the PSUs she wanted lol! She did allow some time for bargain hunting, and conveniently enough we have a micro-center near by. Microcenter by far had the lowest skylake prices, and offers $20 off mobos when you buy a qualifying cpu (which skylake is). 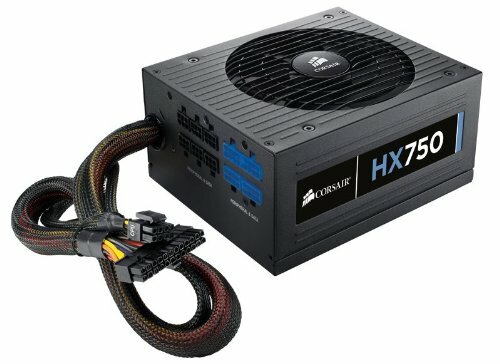 There we also got an open box hx750 for the same price as some lesser psu we were going to get. Got the RAM there as well.... it's not the greatest but she liked the look and RAM is RAM. She fell in love with the Mobo as soon as she saw it, and I've got to admit it is pretty damn slick. Not to mention it goes great with the case. GPU we picked up on newegg a little bit after the initial build was created. I talked her into waiting for black november sales and I'm glad she did. Picked up the 970 SC ACX 2.0 with the EVGA backplate AND the free game for under $300. HELL OF A DEAL. The Windows was gifted to her from her GPA who gets copies for free through his work. Really helped the budget with that one. Monitor was refurb on newegg for $90. It's really nice. She liked the keyboard because of the membrane, cosmetics, and RGB. 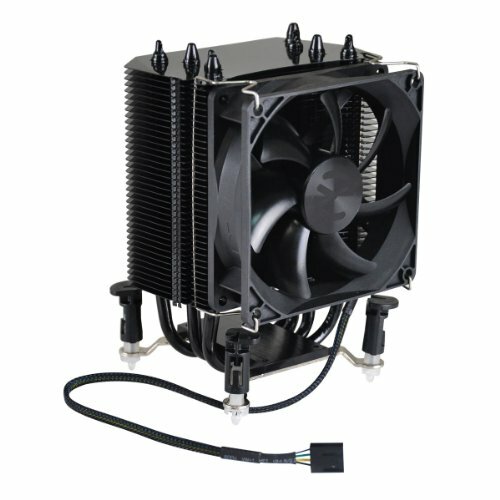 CPU cooler was another cosmetic choice. It's horrible bang for buck, but it really does look nice. I did the iffy stuff like the end part of cable management and installing the CPU cooler/paste. She did over 80% of the build herself, I just guided her over her shoulder. This ******* case guys. Wow. I had absolutely no idea the hype about the phantom cases was all it was cracked up to be. Working in this thing compared to my corsair 300R was like a trip to the bahamas. The phantom is built like a ROCK! EXTREMELY durable and very spacious. Cable management was nothing but a breeze in this baby. Everything just ******* worked with no problems. My big hands were very grateful. The performance difference between haswell and skylake was negligible, but if she's starting from scratch we saw little reason not to go with the newer platforms. Her computer maxes out all the games she plays at 1080P 60hz... so she's more than happy. GTA V, witcher 3, fallout 4, and battlefront are the most demanding games she plays atm. The rymes are real..... im a seal? +2, extra +1 because you have 'Goat' in your name. Good looking pc, great cable management. Hopes she enjoys it. 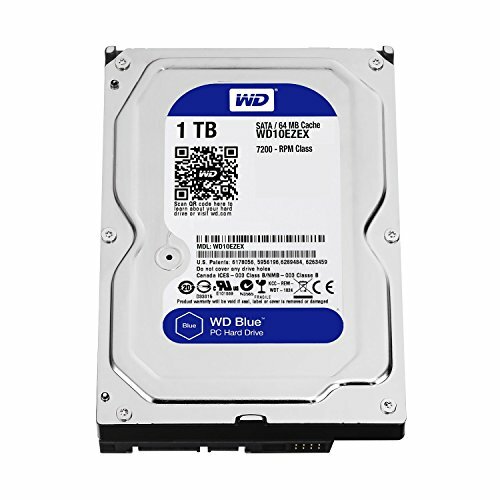 Could you recommend a cheaper tower that would work just as good? 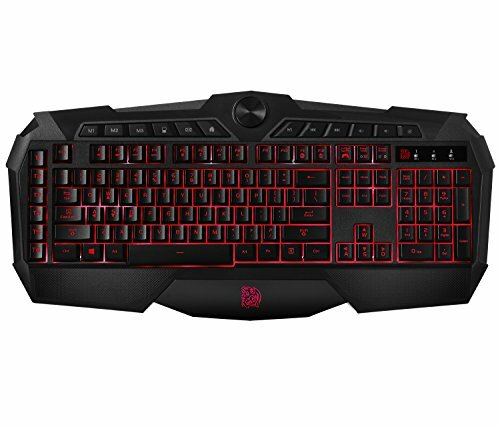 is that a red dragon keyboard? The purple one is the keyboard in the partslist. The green one you see in some of the pics is my keyboard, which is a gigabyte k7. Which RGB LED lighting kit did you use? Got it on sale for $20. Have you played The division yet? If so how does it run it? The build im working on is alot similar to this build. Just curious if its worth spending the 1k on it. Nope don't think she'll be getting that one, but I'm sure it would run fine. Her PC runs every game we own without a hitch. you have done one mistake in this build, and that is you bought a 970 over a r9 390.it is already finalized that the 390 is cheaper and is the king of the $300 mark graphics card. check YouTube benchmarks, and also the 390 crushes the 970 in 1440p and 4k benchmarks. it is still a good card, with like shadow play and nvidia game booster those were selling points for like the 960 and lower end graphics cards but still amd has been updating like crazy on their program gaming evolved and their catalyst center it looks dope now. so just saying it is a good card but not as good as r9 390. I am a nvidia person when it comes to graphics card after the 970 generation like 980 and the titan but for the $300 mark and lower end graphics cards like the 380x and 380 amd wins the battle against nvidia. The 970 we bought was cheaper than the 390. We play at 1080P, and the 970 beats the 390 in some games at 1080P while using much less power. My history with AMD has been VERY poor when it comes to driver updates, and Nvidia has proven themselves time and time again that they currently have more frequent, more effective, and overall better driver updates. You can say what you want, but for my situation I know the 970 was the much better choice. Why a 970 and not a 390? The 390 costs less and has better performance. Equivalent to a 980 (4K) and between a 970 and 980 for 1080p/QHD. I'm going to avoid a debate here and just say it was personal preference. Okay, fair enough. True, the 970 does have a lower TDP and is quieter, but if you wanted raw performance, a 390 would win. Yes, TDP was important throughout the build. However driver updates and overall optimization was the main determining factor. And the 970 we picked up was cheaper than any 390 at the time (ignoring rebates)... and the 970 came with a free game (one that we'll actually play). The performance between the two cards is negligible at 1080P. The 970 actually beats the 390 in some titles. Userbenchmark puts the cards at a less than 5% performance difference, whereas the 390 still uses 45% more power than the 970. The crap AMD is pulling with these power hungry cards is a joke to me, I don't want to play anymore. In the 4+ years that I've owned AMD products, they have always lagged behind nvidia when it came to driver updates. I've come to not expect game specific drivers from AMD until weeks or even months afterwards... it's become a regular wait during my time with my 280x and my 7850 before that. STILL waiting on elite dangerous drivers from AMD... I just don't want her to have to deal with the AMD driver headache. But I'll explain that more in detail when I do the part reviews. I can't judge the difference between the cards cause I never owned a 390 but I sure love my GTX970 it's amazing and I couldn't be happier with it! You never used any drivers eh? That's.... interesting.